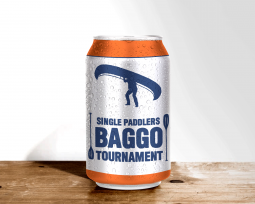 Join us Fathers Day weekend for the first ever, Single Paddlers Baggo Tournament at Blue Canoe Brewery! 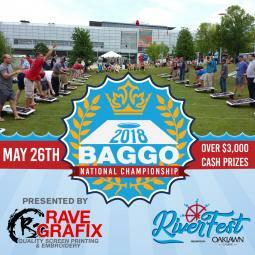 Compete for over $3,000 Cash & Prizes in the 6th Annual BAGGO National Championship! 2018 BAGGO National Championship Sign Up Info! Get signed up today for the 2018 BAGGO National Championship, here's how! Looking for something to do with the Family this Spring? We've got the answer! 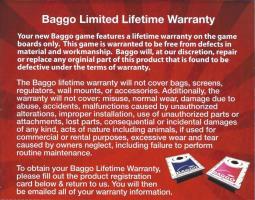 What does the BAGGO Lifetime Warranty Cover? 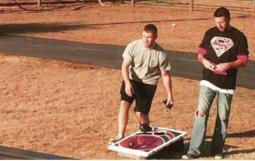 All BAGGO games come with a Lifetime Warranty, but what does that cover exactly?